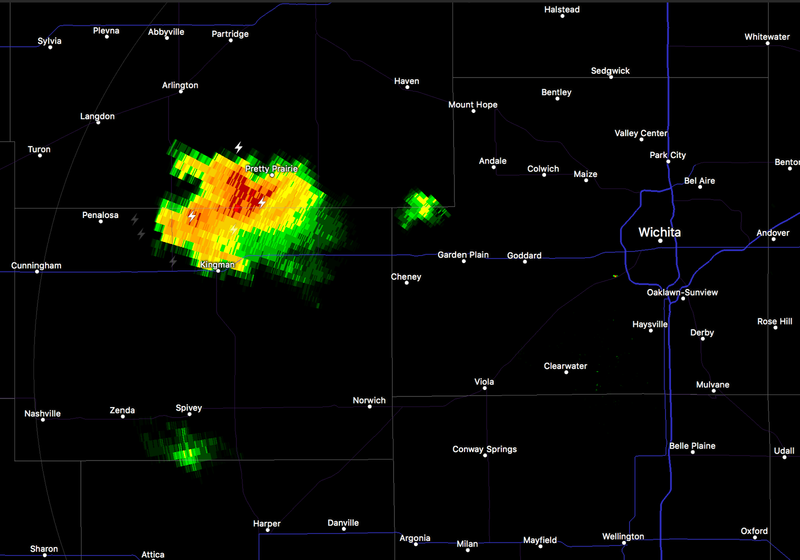 Thunderstorms now rapidly developing in south central Kansas, generally west of Wichita. I suggest that people in the greater Wichita area keep a close eye on the weather between now and 10:30pm. 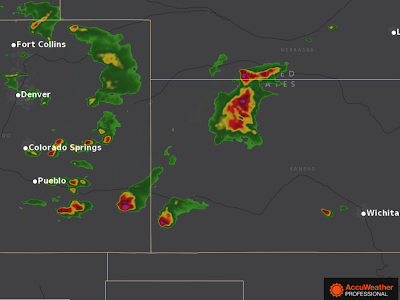 These storms may become severe. Radar is from 9:08pm. Farther west, the storms continue to grow over the High Plains. These may congeal and turn into a derecho overnight.